TV volume and power controls for all, for cheap. A good remote can make all the difference with a streaming device, adding control and convenience to the cornucopia of content options available. Now, Amazon’s Fire TV lineup is adding much more power to its viewing experience with a slick new remote, and you can grab one today for just $15, a unheard-of 50 percent drop from its list price of $30. This remote is easy to use but comes with plenty of bells and whistles, including Amazon’s Alexa digital assistant built-in for voice control. To take that even further, you can also connect this remote to an Amazon Echo. If you use it to control a Fire TV Stick (note that it won’t work with the 1st-gen edition), you’ll finally be able to manage volume and power from your remote, with an infrared emitter that allows it to control your TV, A/V receiver, or soundbar. While we haven’t had a chance to try this remote ourselves yet, we’re excited about the extra functionality it will add to the Fire TV slate. We loved this remote with the Amazon Fire TV 4K and Fire TV Cube. The new Fire TV remote will start shipping on January 23. 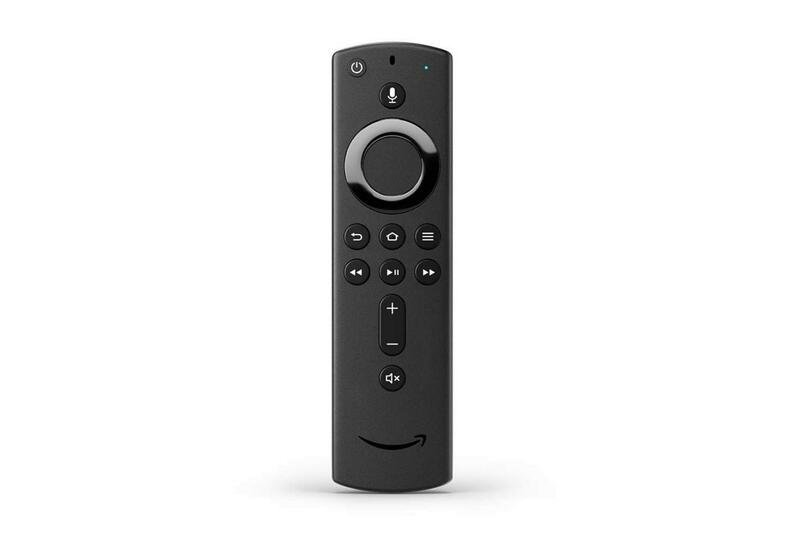 This story, "Amazon gives its vastly improved Fire TV remote a rare 50 percent discount" was originally published by PCWorld.